Hello Everyone. 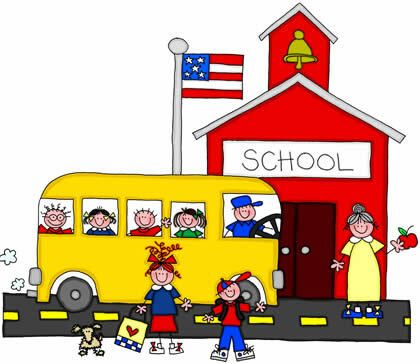 For my first post as blogger with more rhyme for my reason I am going to talk about that one thing that will be or already has started for our kids……School. I have many mixed emotions about this year. Little man starts kindergarten which is a big step. He’ll be there all day, no naps, there every day not just 4, it’s a totally different scene from preschool. I’m excited but a little bummed. Excited to not have to play referee all day between him and his sister. But bummed because he is a big helper when he is home. He’s always helping me keep an eye on his sister, with some persuasion I can get help with house work, and he is usually helping me decide what to make for dinner. It’s hard that they spend more time with your kids then you do, but I guess I could always home school. I don’t have the patience for home school though. So there is a couple of different emotions there just with his dad and I though, he is absolutely ecstatic to be starting. We started prepping about 2 weeks ago. The ideas him and I came up with have worked so well there have been mornings he is getting up before me or his alarm. If you need some ideas here is what we came up with. So for our routine we decide what time his final bedtime for the year would be. His dad and I came up with 8:30 is a good time for him when he is getting up at 6:45. We wanted to ease him into going to bed that early so three weeks before school is supposed to start we started getting him ready for bed at 9:30pm. 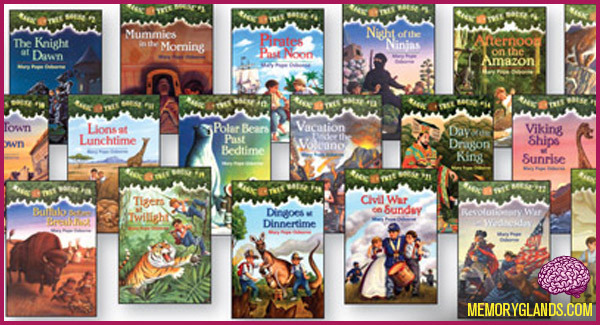 No more watching TV before bed, he gets to read a few chapters out of the new series we have decided to read, The Magic Tree House books and then its lights out. In the morning he started by getting up at 8am that week. I didn’t want him just getting up and sitting around so I made him a chart that he could follow for his new morning routine. Once all of that was done then he could watch TV. 2 weeks before school. We bumped him down to 9pm and up at 7:30am. Since he has so much down time still I made him another chart, except this one is a chore chart. He is 6 years old so he can start doing some chores and get an allowance. 1 week before school. He is now bumped down to 8:30pm for bed time. We start getting ready at 8pm though so that lights are out at 8:30. He is getting up at 7am. This morning he was up and out of bed before me at 6:30. I couldn’t believe it. But it is working so well he is falling asleep within 5 minutes of lights out and he’s getting plenty of sleep and mom is getting some her time without any kids interrupting her show…WONDERFUL! win win for everyone. Tips for making your Morning and After School Routines a Breeze! So along with getting on schedule there is all the things we’ve been doing to prepare him for the big day. Picking out what he is going to eat for breakfast the morning of, what he is going to wear and this week we are going to pick out what he is going to take for his first day of school lunch. Which brings up an entirely different ball game. I hope some of these websites help you with organizing to get the kids to school on time and make your life a little less stressful and a give you more time for you! To follow my constant pinning fun on the world of pinterest just click the link https://www.pinterest.com/jrhopkins3/. HAPPY BACK TO SCHOOL PREPPING MY FRIENDS!